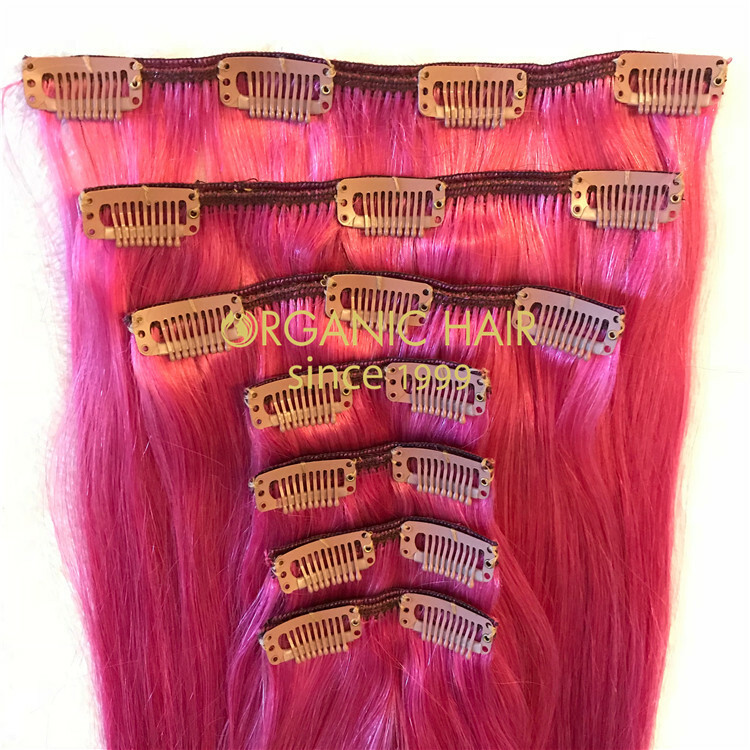 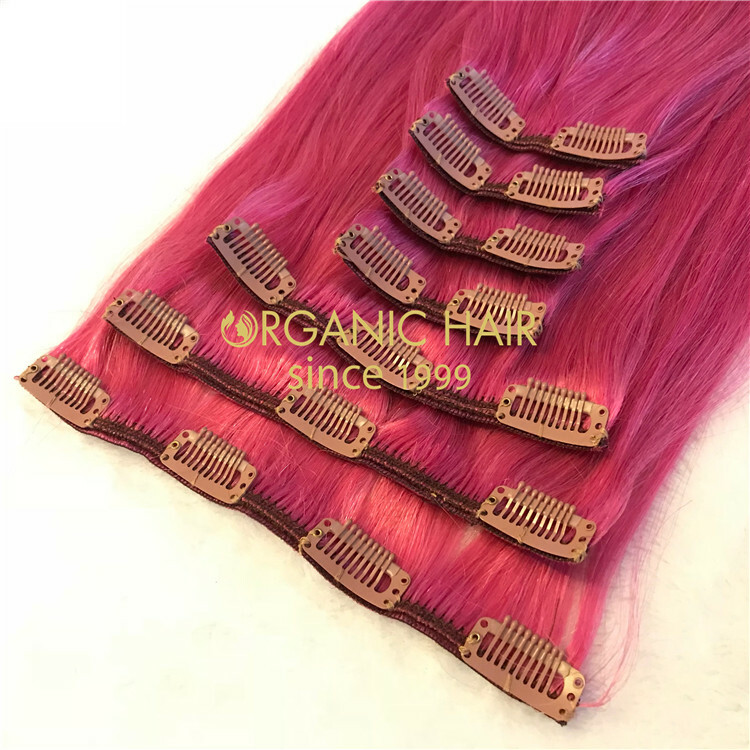 Organichair as a professional human remy hair factory, has been providing customers with the best quality human remy clip in hair. 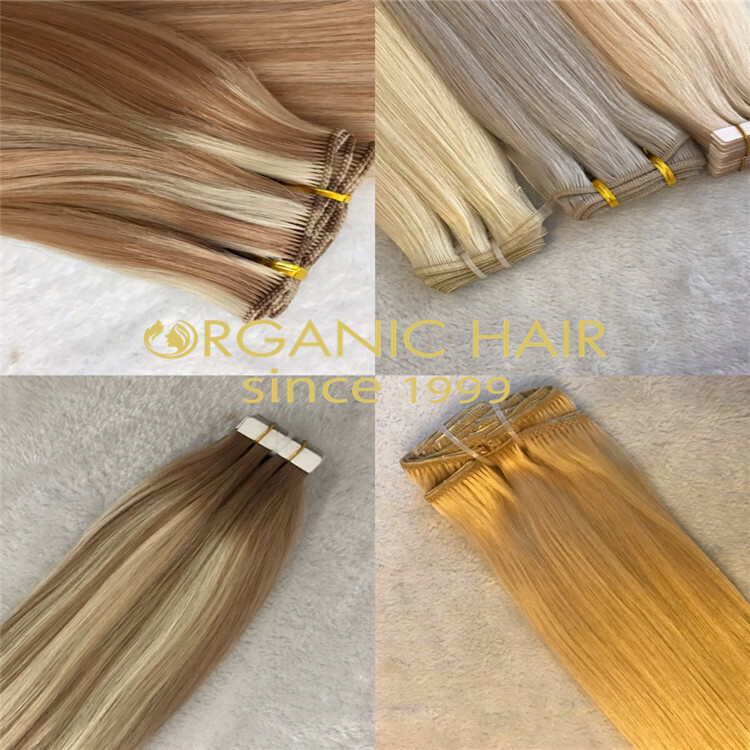 Quality is always the first priority, and we hope to work with our customers for a long time to help them develop their careers. 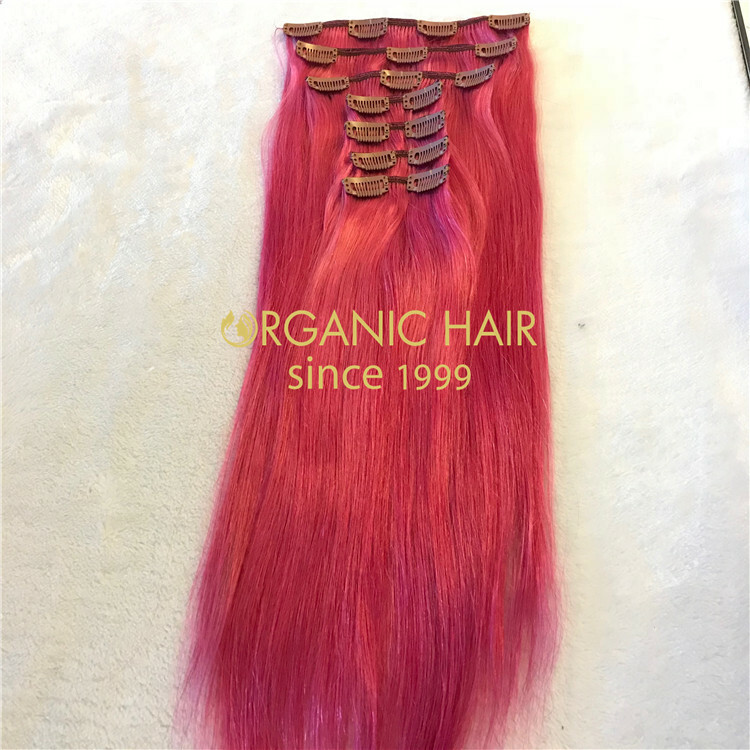 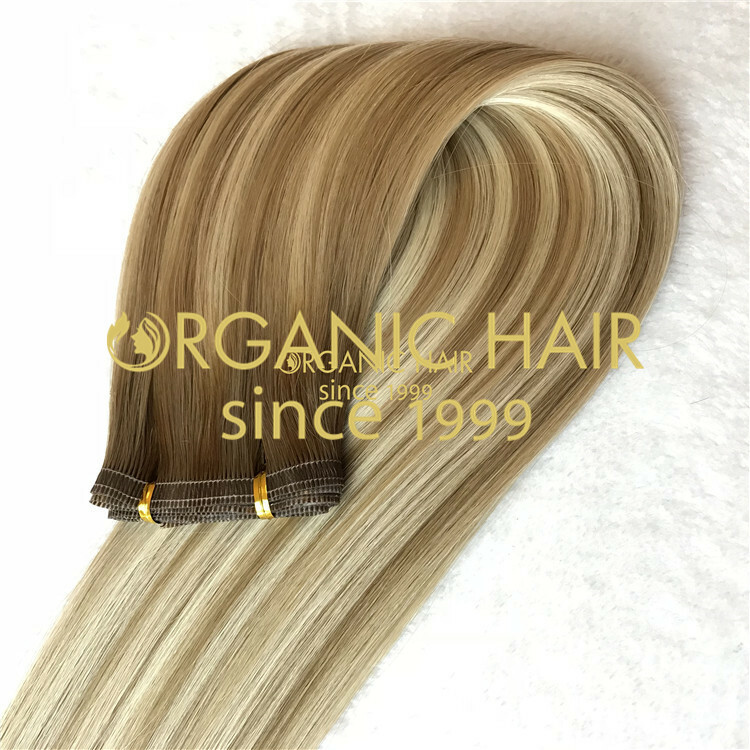 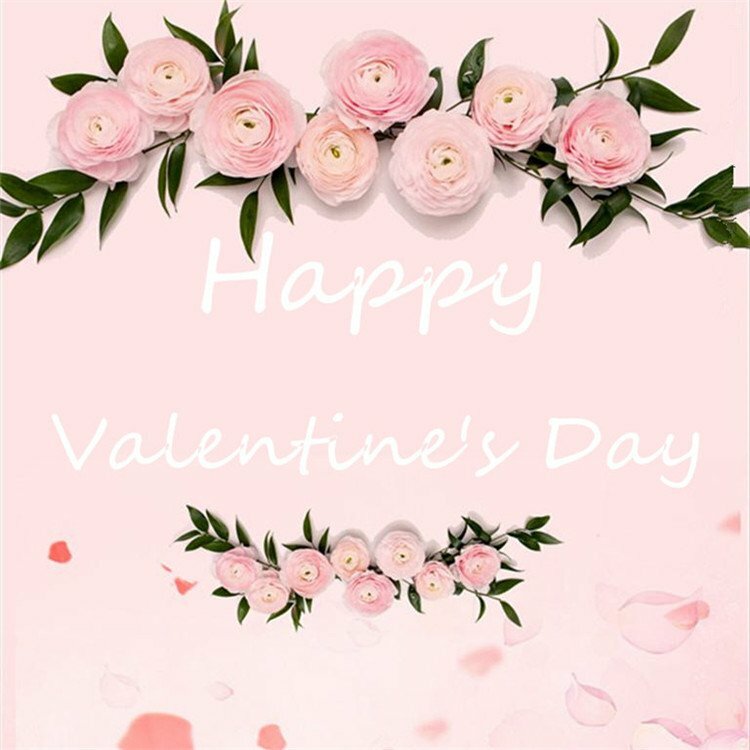 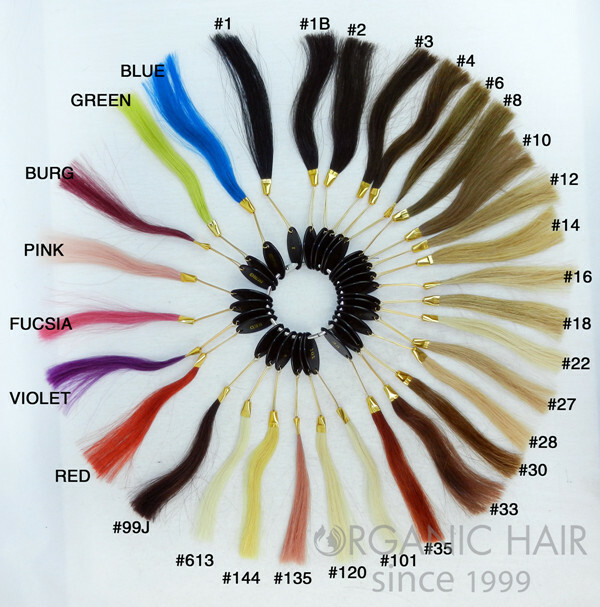 As one of Qingdaos most professional hair extension factories, Organichair has always provided customers with the best quality and service. 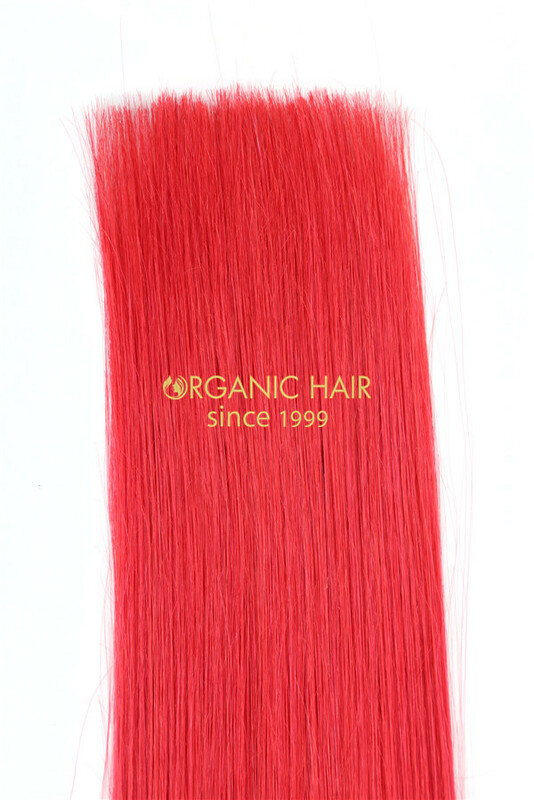 and at the same time it is visually undetectable and can be naturally combined with the customers own hair. 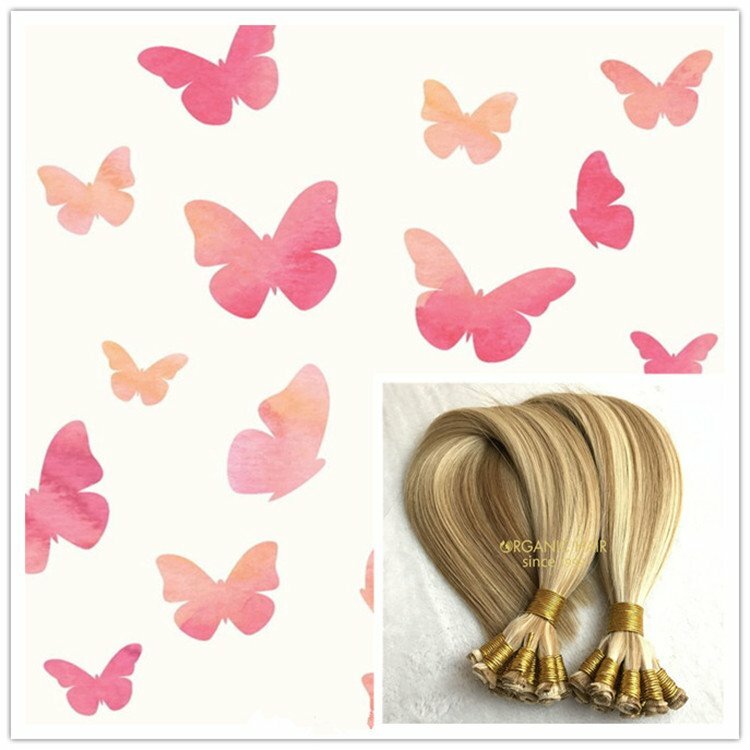 Many customers give us feedback. 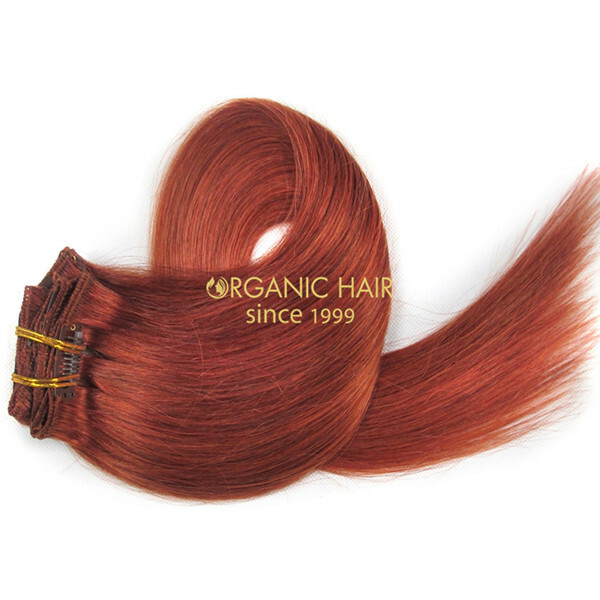 Under good care, our human remy clip in hair can be used for 20-22 months. 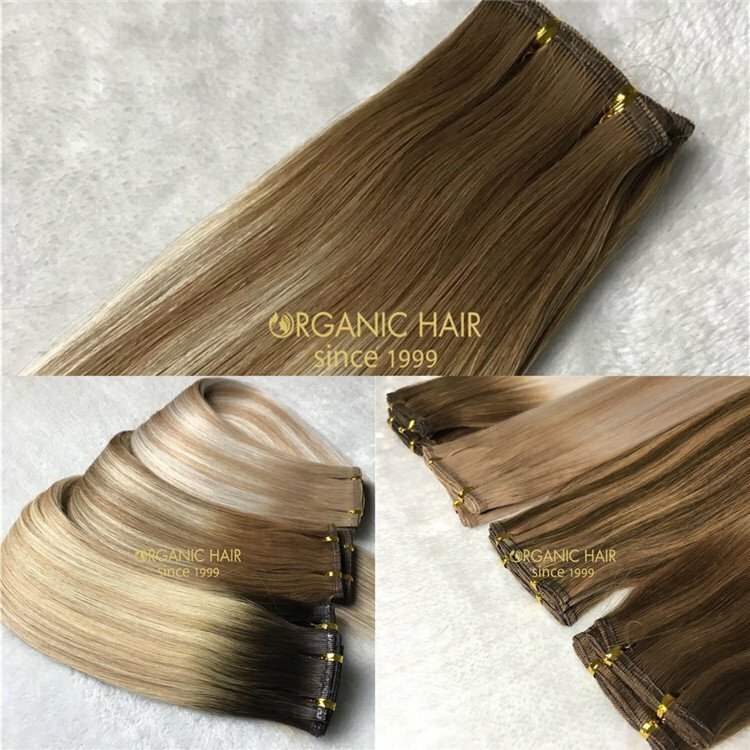 Our customers give us a good reviews. 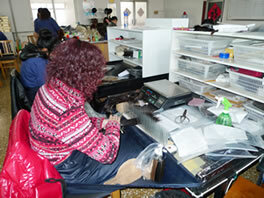 we can also do according to customer requirements. 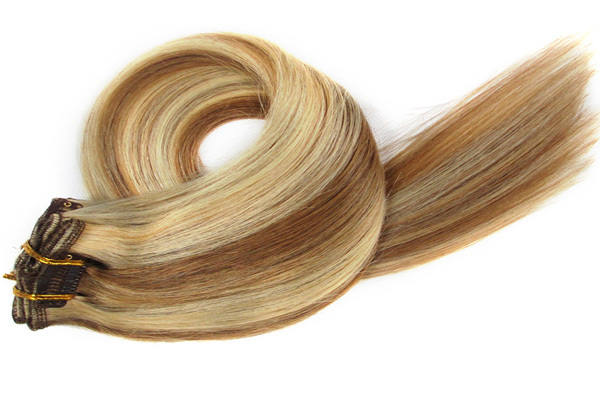 visually undetectable and can be naturally combined with the customers own hair. 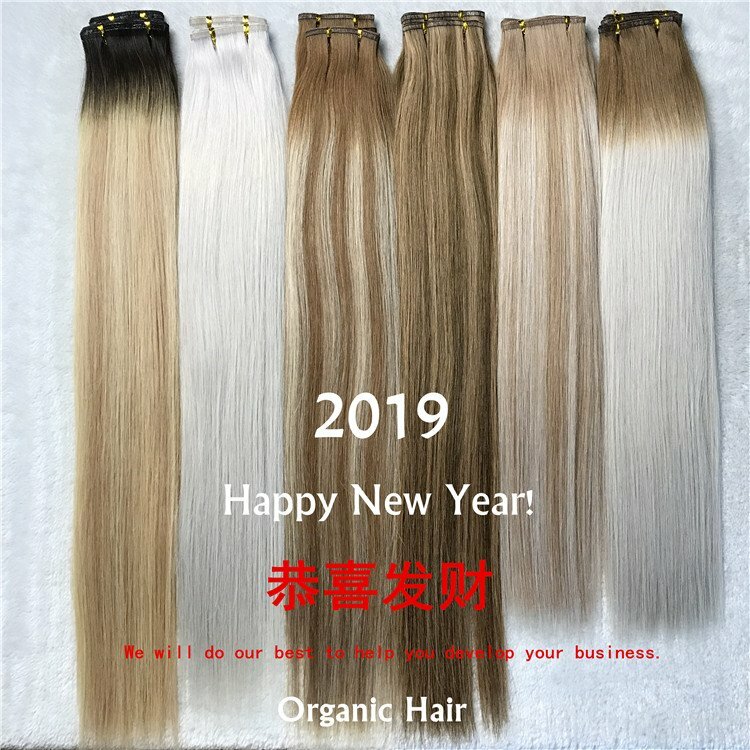 Many customers give us feedback. 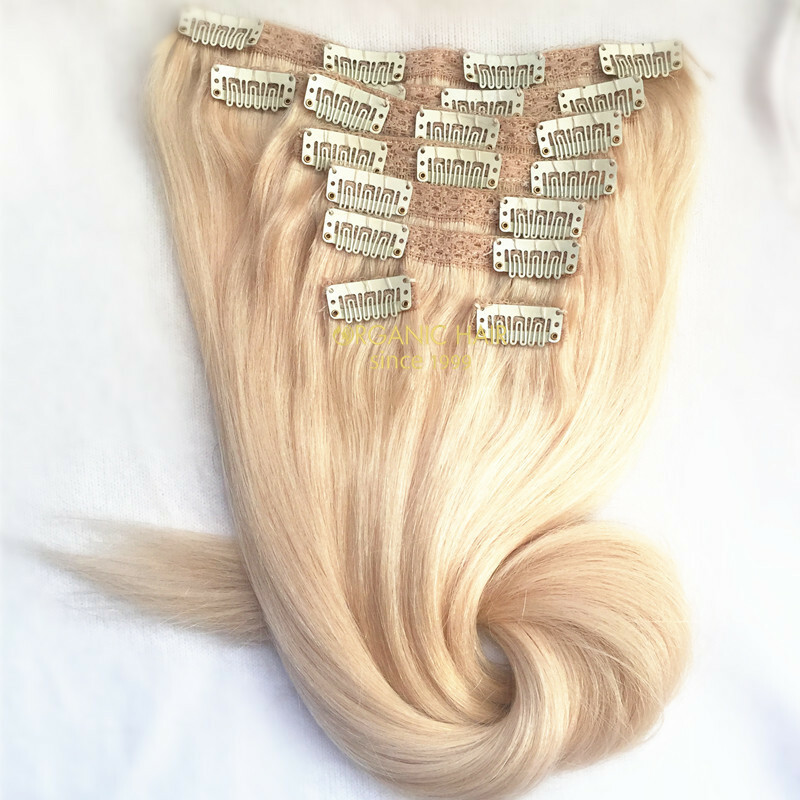 Under good care, our human remy clip in hair can be used for 20-22 months. 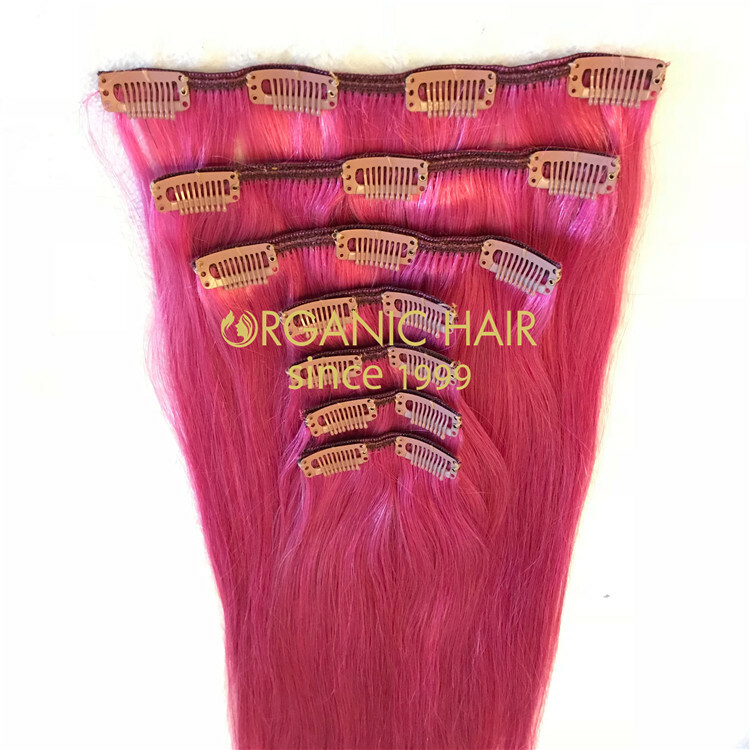 Our customers give us a good reviews.